5 lbs. per 100, bulk pkg. 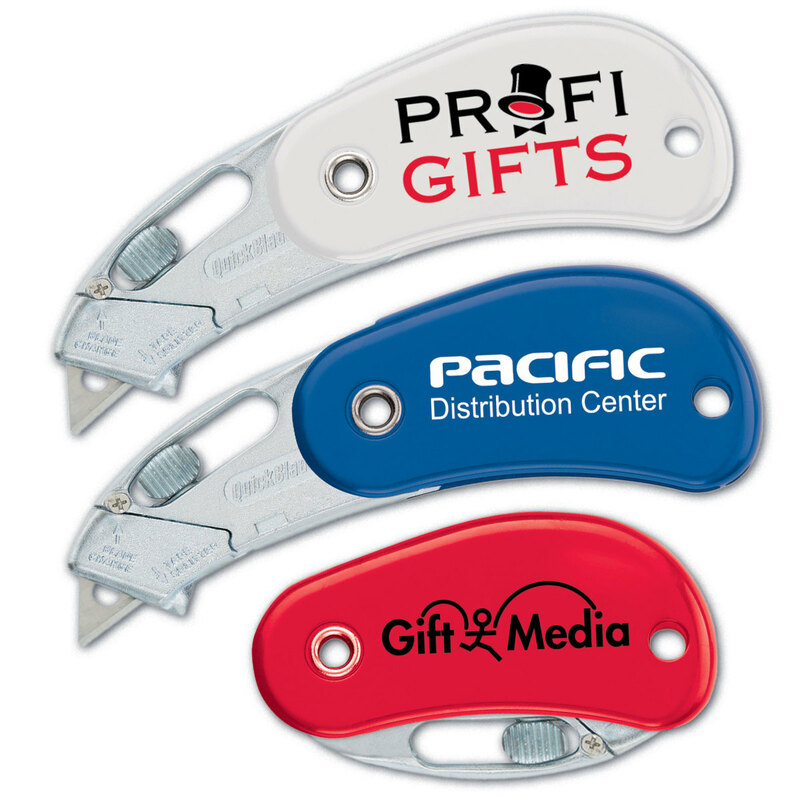 Price Includes:1-color/1-location imprint: $40.00 (v) setup. Each additional color/location: $40.00 (v) setup + $0.15 (v) per piece.